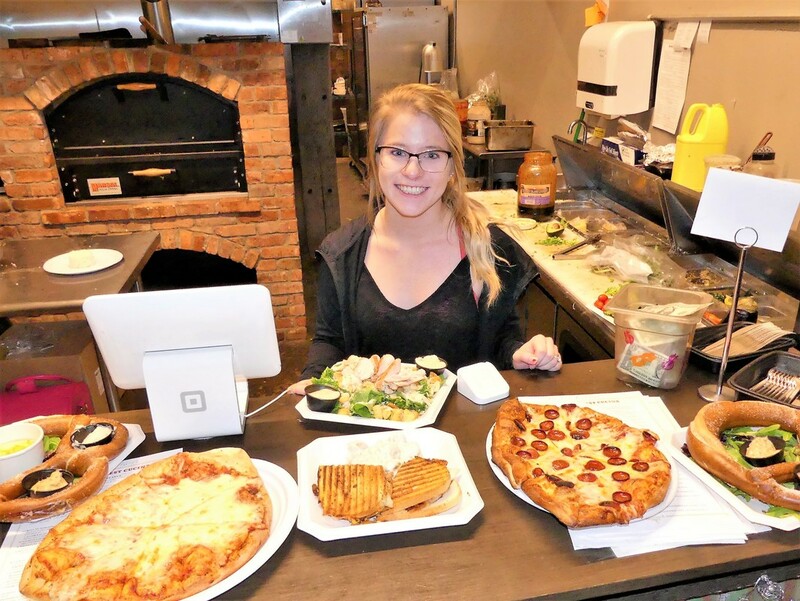 One of Western New York's premiere DESTINATIONS! Above, check out these photos at The Barrel Factory! ​Fri. at noon to 11 PM, Sat. at noon to 11 PM, & Sun. at noon to 8 PM! JOIN US! 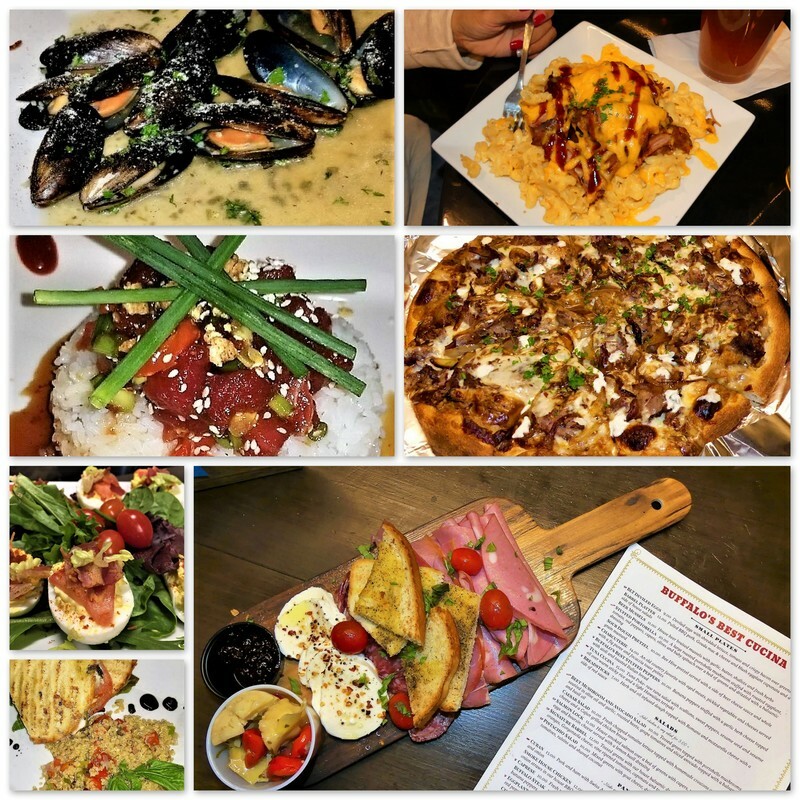 Fridays TRIVIA Night 8 PM! ​MURDER MYSTERY DINNER for this spring! It's the 1950's in Buffalo, the heyday for our city's mobsters. Don Stefano rules 'The Organization' with a steel fist and when he shows-up dead at his own birthday bash, there is no shortage of suspects! 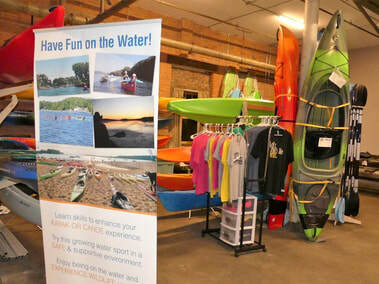 In the Lakeward Spirits Event Center at The Barrel Factory on Fridays at 6 PM: March 29, April 5, April 12, & April 19! Learn More & Get Tickets! Introducing Lakeward Spirits' FATHOMS BELOW Spiced Rum! ​Tasting Room & Factory Store! Since 1793, captains have reported sightings of a serpent-like creature moving beneath the waves of Lake Erie. Mysterious and distinctive, this leviathan seemed the perfect inspiration for Fathoms Below. Our Spiced Rum is vapor-infused with a 8-spice blend and aged on custom charred American White Oak. Aromas of cinnamon, toffee, and candied ginger blend perfectly with smooth vanilla tones pulled from the wood. Surprisingly dry and complex; Fathoms Below is a unique substitute for a snifter of bourbon, or the perfect addition to a nautical cocktail. ​Proudly distilled and bottled from scratch by Lakeward Spirits craft distillery at The Barrel Factory, 65 Vandalia St., Buffalo, NY. at Lakeward Spirits in The Barrel Factory! Spring Cocktails are here at Lakeward Spirits! produced from scratch onsite in Buffalo, NY! 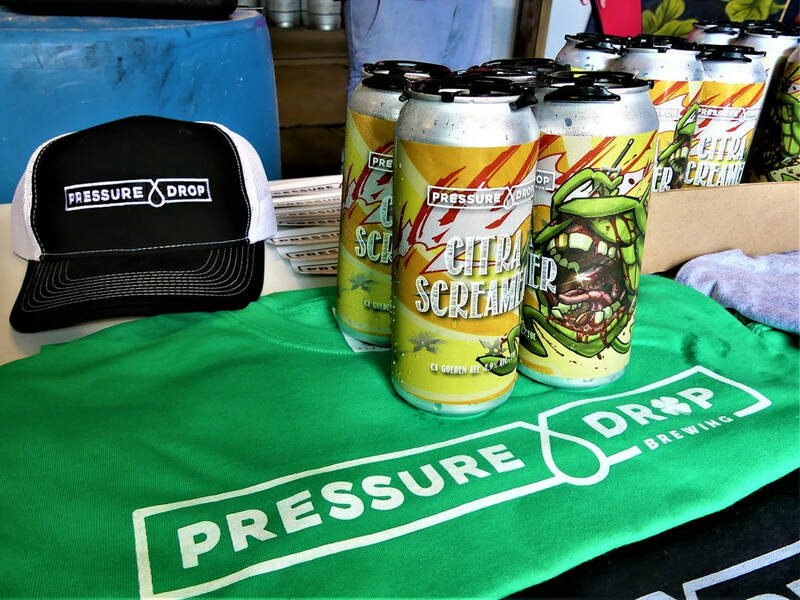 Pressure Drop Brewing, the new craft brewery headquartered at The Barrel Factory, has RELEASED a fantastic lineup of craft beers! Pressure Drop is NOW ON TAP in the combined Lakeward Spirits / Pressure Drop Brewing TASTING ROOM & FACTORY STORE at The Barrel Factory! Growler fills, flights, & cans are also available there! Bar Cultivar is now OPEN! Learn more about Bar cultivar! It’s kind of a “Made-In-Buffalo" paradise! Sample craft spirits & craft beer (plus also kombucha & delicious dining selections) all made ONSITE! 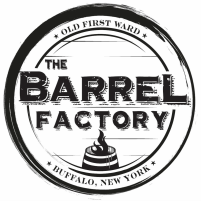 "Barrel Factory gives new life to old factory"
"When you drive up to The Barrel Factory in Buffalo's First Ward, you can tell it’s going to be a good time." 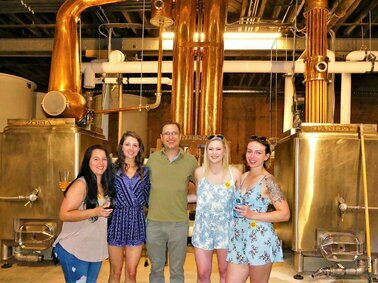 "Whether you’re in the mood for a kayak jaunt among the grain elevators, sipping on a craft cocktail, beer or kombucha, tasting hard ciders, or grabbing a bite to eat, The Barrel Factory should be your first destination." ​"A mixed-use wonder: The Barrel Factory"
July 2018 - celebrating 4 years onsite in Buffalo's legendary Old First Ward!